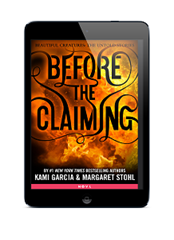 Published October 13, 2015, by Little, Brown Books for Young Readers Before the Claiming by Kami Garcia & Margaret Stohl is a young adult novella that revisits some of the pivotal moments that would end up defining Lena’s future. This one, while better than the previous novellas in the series still fails to capture everything that ended up defining Lena’s destiny. The authors once again brush against the details that led to defining who Lena would become without really delving into the backstory. There are probably so many moments that the authors could have included in the novella and they chose not to. 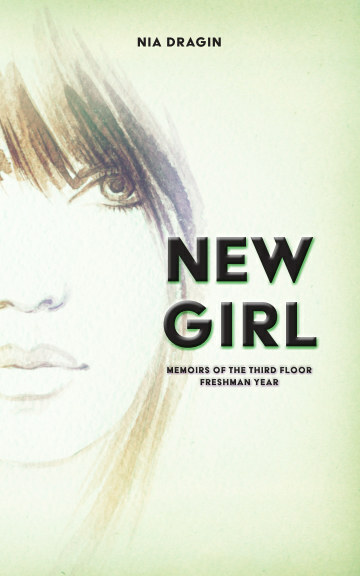 The biggest thing this novel had to offer was the relationship between Lena and her cousin before her claiming. But, again, that’s something the readers are already somewhat familiar with.